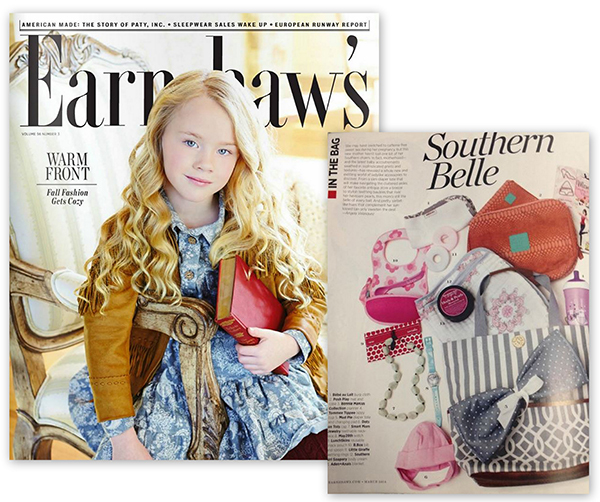 Congratulations to our Client Smart Mom Jewelry for their feature in Earnshaw’s! If youâ€™ve ever held a baby, you know how much they love to grab and chew.Â Teething Bling from Smart Mom Jewelry Â is â€˜teethableâ€™ jewelry that babies love. Their pendants and bangles are made for an adult to wear but are safe for curious babies to handle and chew. Itâ€™s pretty and practical jewelry for Moms, Aunts, Grandmas and other Caregivers.